Welcome to New Delhi, India! 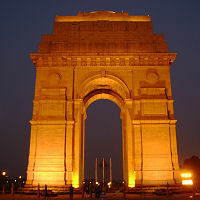 We offer transfers from both New Delhi airport and New Delhi to anywhere in the surrounding area. 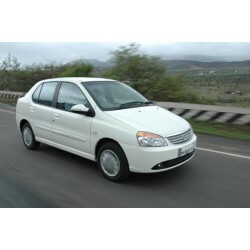 Customized transfers are also available from New Delhi airport and anywhere in New Delhi city and beyond. Please inquire for pricing to Gurgaon, Manesar, Noida, Faridabad, Ghaziabad, Agra, Chandigarh, Bharatpur, Haridwar, Rishikesh, Jaipur, and LudhianaVeh..